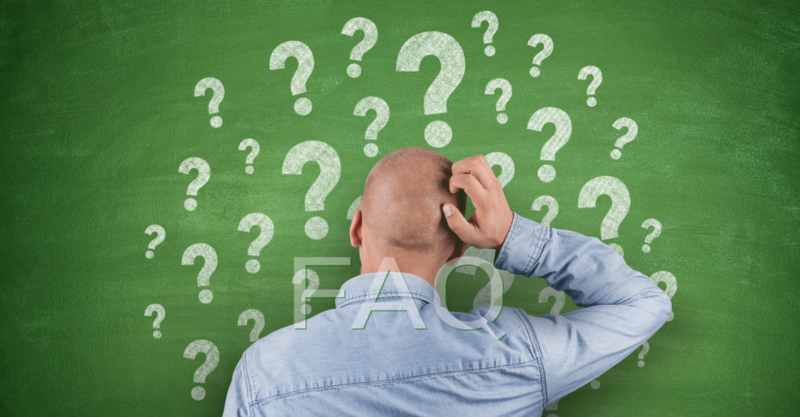 #1 FAQ: Does Coach's Office Support 12-man Canadian football? Yes to this FAQ! To learn how, go to our tutorials and the chalkboard section. How can I run Coach's Office on a Mac? What is the difference between the Pro Version and Youth Edition? The pro edition is unlimited and has the page template builder. The youth edition has a limited number of entries that can be saved. Chalkboard: The pro edition has unlimited number of plays that can be saved in each of the chalkboard drop-down lists for offense, front, coverage. The youth edition displays the first 50 plays in each of the lists. Playbook: The pro edition has unlimited number of pages. The youth edition has up to 75 pages. Script: The pro edition has unlimited number of rows. The youth edition does not include the script. How can I get support when my 12-month support has expired? It’s been over a year since I purchased Coach’s Office, and my free technical support and version updates have expired. What do I do? Coach's Office only runs in English. How do I change the language on my computer? What are the system requirements for Coach's Office? 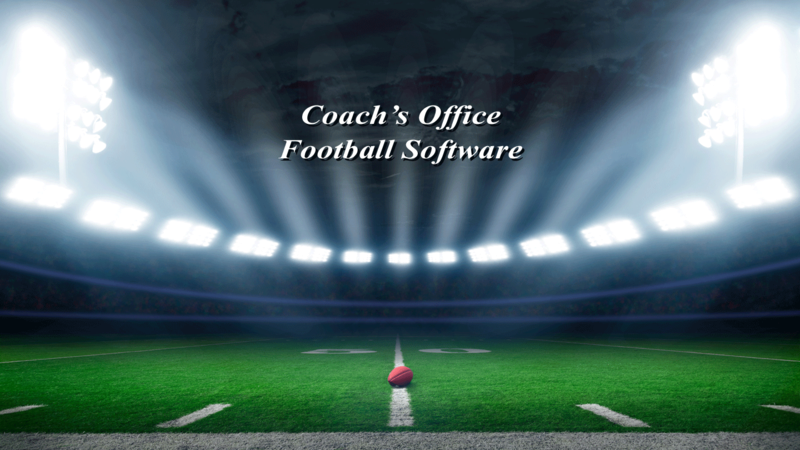 Coach’s Office football software does not run on a tablet, iPad, or mobile device. What font size should I set my display to in order to view Coach's Office the best? Depending on your Windows version, the size may be called normal, small, or 96 dpi. Coach’s Office Software. All rights reserved.